Announcing Maison de Cinq is joining the bHome App! Good morning, I’m writing with an exciting announcement today! 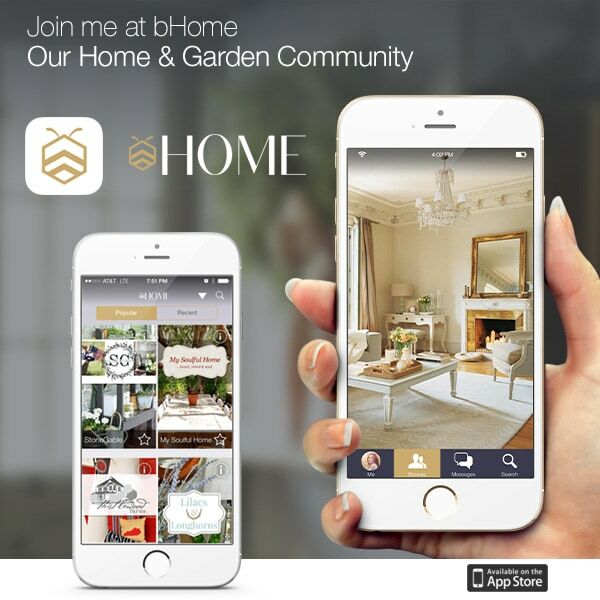 I’m so thrilled to tell you that I’ll be joining the bHome app! Have you heard of it? Well, let me tell you, it is pretty amazing! 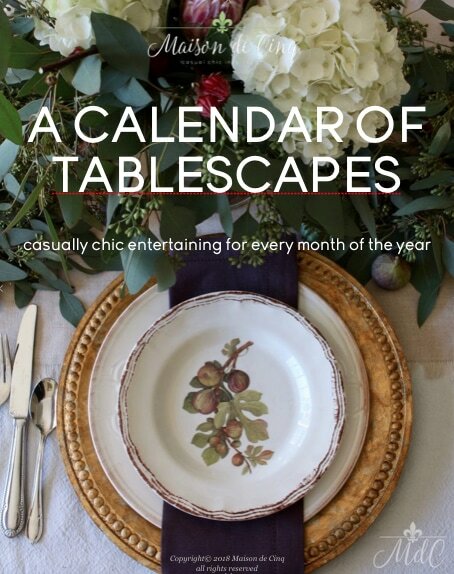 For those of you who love decor, design magazines, home decor blogs, and Pinterest, this is the app for you. The bHome app combines some of your favorite magazines and publications, along with many of the most respected blogs in the industry, all in one place! With the bHome app you can visit your favorite blogs and publications and save and share your favorites. And bHome is super easy to use. Just go to the app store and download. That’s it! Once there you can tap the “star” next to all your favorites (including Maison de Cinq!) and get your own personal feed. I know you’ll find many of your favorite bloggers and magazines already on the app, and it’s continually growing. The best part is, since it’s a mobile app, you can take it anywhere you go. Not only that, you can tap any image to share it or the heart button to save it. And even better? You can pin the things you love straight to Pinterest right in the app. You can use the search button to find what you’re looking for, the chat button to talk to bloggers or ask questions, and you can even share items to social media. And don’t forget to sign up for their newsletter and get all the latest and greatest posts delivered right to your inbox. 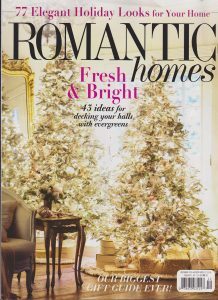 I’m excited and honored to be joining the very best of the best in the world of blogging and home design publications! 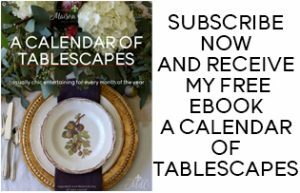 And to celebrate, I’m offering a giveaway for one lucky reader! GIVEAWAY CLOSED! Winner will be announced in the next few days! 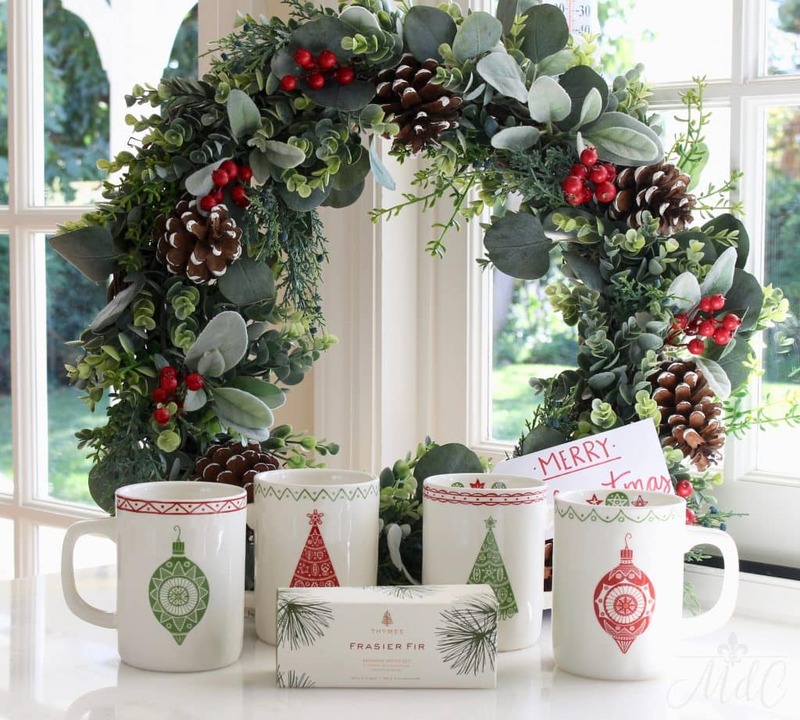 The mugs are so pretty, where can I buy them at? The brand is Creative Co-op, but I don’t remember where I got them. Maybe Amazon? Sorry I don’t have more info for you! 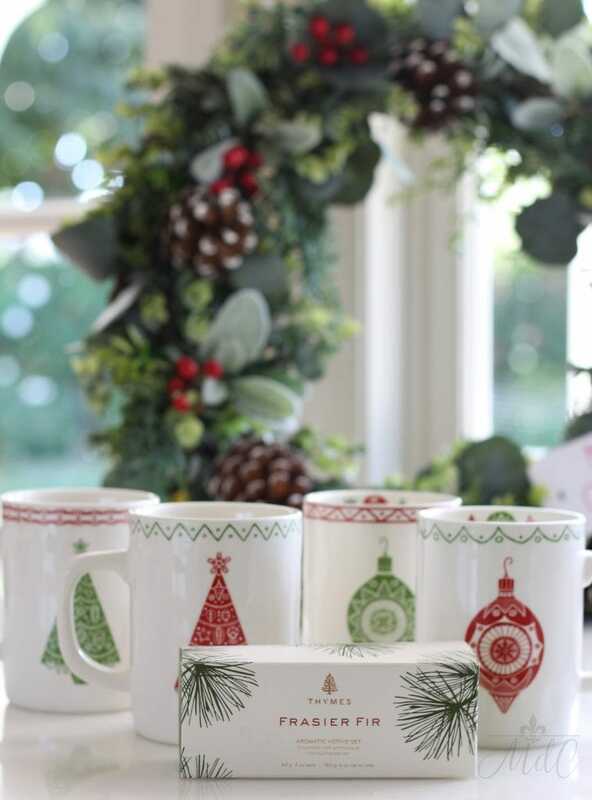 Love the mugs. Where can I buy them from? I bought them online and to be honest, I don’t remember where! The brand is Creative Co-op. Maybe try googling? Sorry I don’t have more info for you! Yay – just entered! So happy for you, Sheila! Thanks Shelley! And I’m so glad you entered:) Good luck! Sheila! We are so thrilled to have you & all your talents joining us on bHome! Welcome!! Entered! I love that pretty wreath Sheila. Hope you had a great weekend! Entered! I love that beautiful wreath Sheila. Hope you had a great weekend!